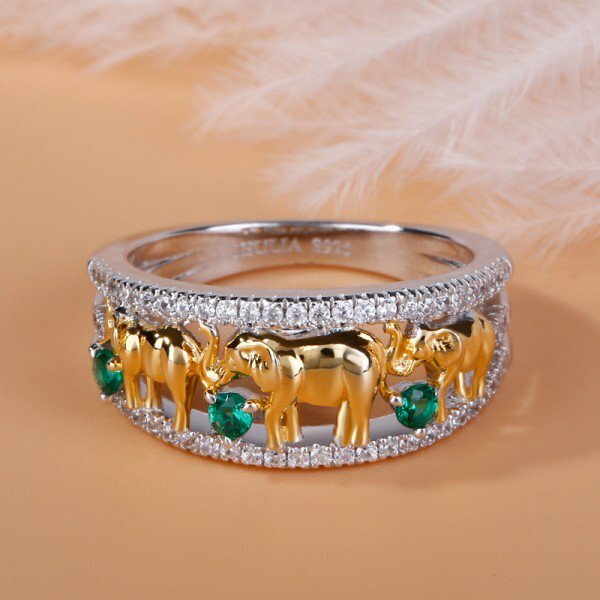 What color of gemstone do you like about animal rings? 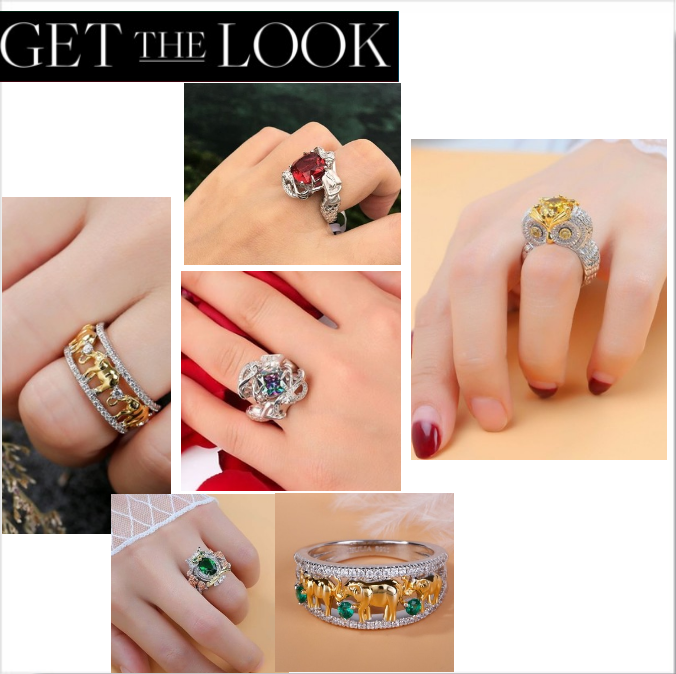 I think that colorful gemstone is more beautiful than white sapphire. 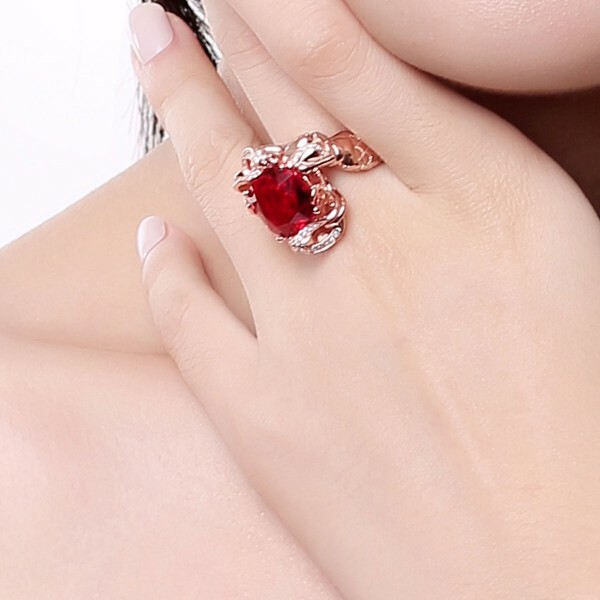 In general, white sapphire wedding rings show the pure love, colorful gemstone on animal rings can emphasize the expression of the animal. 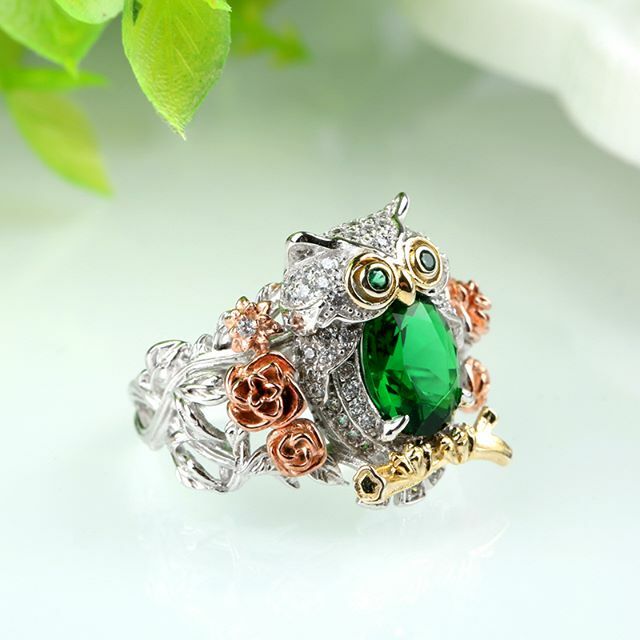 Here is the jeulia best-selling animal rings for women collection, hope you like. 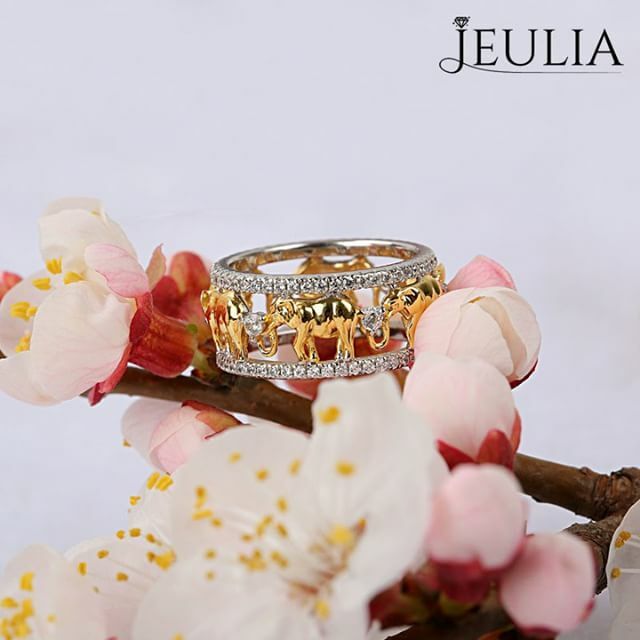 More wonderful sharing, please follow jeuliablog!